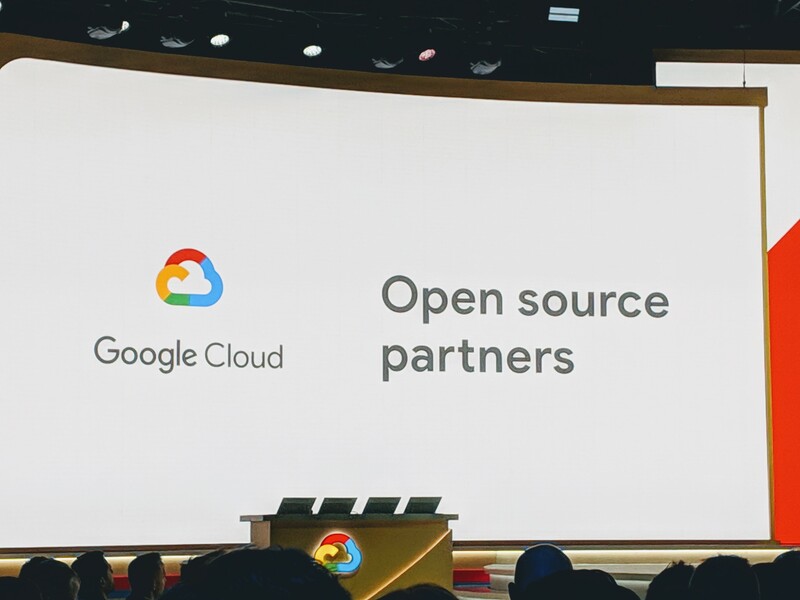 Thomas Kurian, the newly minted CEO of Google Cloud, used the company’s Cloud Next conference last week to lay out his vision for the future of Google’s cloud computing platform. That vision involves, in part, a hiring spree to give businesses that want to work with Google more people to talk to and get help from. 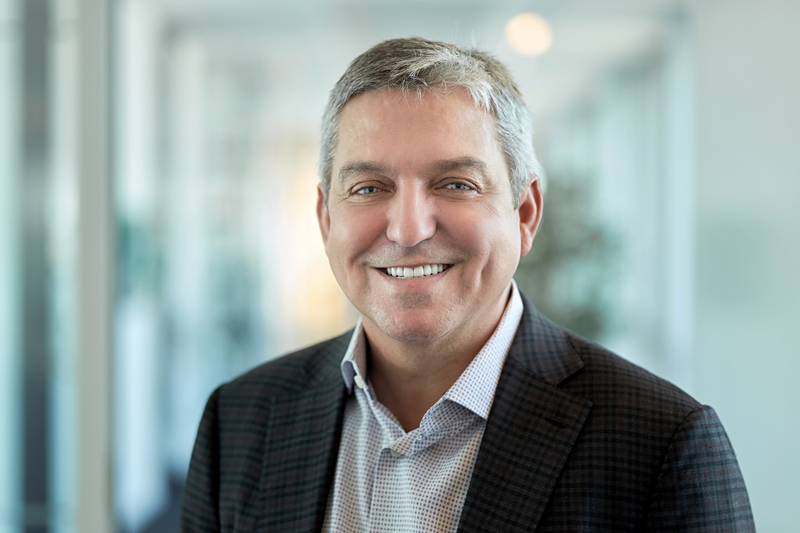 Unsurprisingly, Kurian is also looking to put his stamp on the executive team, too, and today announced that former SAP executive Robert Enslin is joining Google Cloud as its new president of Global Customer Operations. Kurian’s predecessor, Diane Greene, was fond of saying that it was still early days for the cloud market, and she’s still right, but while the pie has continued to grow substantially, Google’s share of the market has stayed stubbornly in single digits. It needed to use this week’s conference as at least a springboard to showcase its strengths. In a conversation with TechCrunch’s Frederic Lardinois, Kurian talked about missing ingredients, like having people to talk to (or maybe a throat to choke). “A number of customers told us ‘we just need more people from you to help us.’ So that’s what we’ll do,” Kurian told Lardinois. But, of course, it’s never one thing when it comes to a market as complex as cloud infrastructure. Sure, you can add more bodies in customer support or sales, or more aggressively pursue high-value enterprise customers, or whatever Kurian has identified as holes in GCP’s approach up until now, but it still requires a compelling story, and Google took a big step toward having the ingredients for a new story this week. AWS hasn’t made made many friends in the open-source community of late, and Google reiterated that it was going to be the platform that is friendly to open-source projects. To that end, it announced a number of major partnerships. Finally, the company took a serious look at verticals, trying to put together packages of Google Cloud services designed specifically for a given vertical. As an example, it put together a package for retailers that included special services to help keep you up and running during peak demand; tools to suggest if you like this, you might be interested in these items; contact center AI; and other tools specifically geared toward the retail market. You can expect the company will be doing more of this to make the platform more attractive to a given market space. Diane Greene announced on Friday that she was stepping down after three years running Google’s cloud business. She will stay on until the first of the year to help her successor, Thomas Kurian in the transition. He left Oracle at the end of September after more than 20 years with the company, and is charged with making Google’s cloud division more enterprise-friendly, a goal that has oddly eluded the company. Greene was brought on board in 2015 to bring some order and enterprise savvy to the company’s cloud business. While she did help move them along that path, and grew the cloud business, it simply hasn’t been enough. There have been rumblings for months that Greene’s time was coming to an end. So the torch is being passed to Kurian, a man who spent over two decades at a company that might be the exact opposite of Google. He ran product at Oracle, a traditional enterprise software company. Oracle itself has struggled to make the transition to a cloud company, but Bloomberg reported in September that one of the reasons Kurian was taking a leave of absence at the time was a difference of opinion with Chairman Larry Ellison over cloud strategy. According to the report, Kurian wanted to make Oracle’s software available on public clouds like AWS and Azure (and Google Cloud). Ellison apparently didn’t agree and a couple of weeks later Kurian announced he was moving on. Even though Kurian’s background might not seem to be perfectly aligned with Google, it’s important to keep in mind that his thinking was evolving. He was also in charge of thousands of products and helped champion Oracle’s move to the cloud. He has experience successfully nurturing products enterprises have wanted, and perhaps that’s the kind of knowledge Google was looking for in its next cloud leader. Ray Wang, founder and principal analyst at Constellation Research says Google still needs to learn to support the enterprise, and he believes Kurian is the right person to help the company get there. “Kurian knows what’s required to make a cloud company work for enterprise customers,” Wang said. If he’s right, perhaps an old-school enterprise executive is just what Google requires to turn its Cloud division into an enterprise-friendly powerhouse. 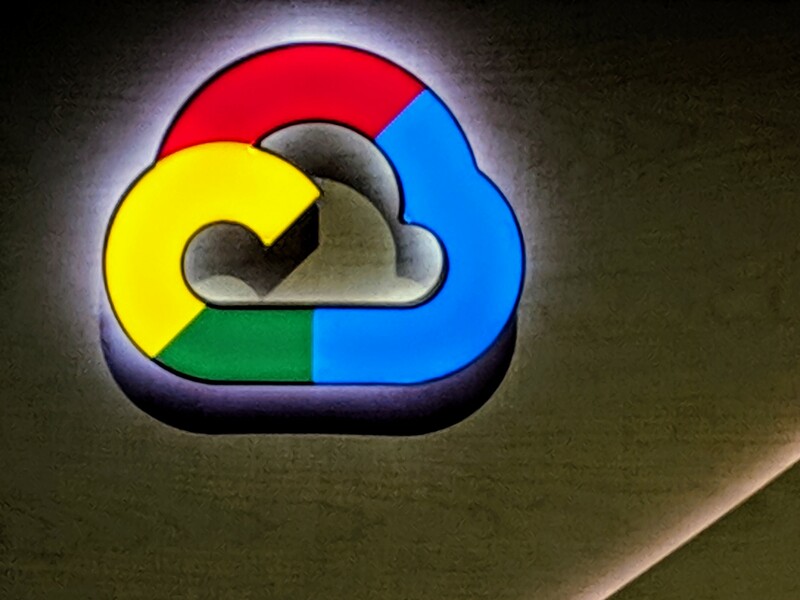 Greene has always maintained that it was still early days for the cloud and Google had plenty of time to capture part of the untapped market, a point she reiterated in her blog post on Friday. “The cloud space is early and there is an enormous opportunity ahead,” she wrote. She may be right about that, but marketshare positions seem to be hardening. AWS, which was first to market, has an enormous marketshare lead with over 30 percent by most accounts. Microsoft is the only company with the market strength at the moment to give them a run for their money and the only other company with double digit market share numbers. In fact, Amazon has a larger marketshare than the next four companies combined, according to data from Synergy Research. While Google is always mentioned in the Big 3 cloud companies with AWS and Microsoft, with around $4 billion revenue a year, it has a long way to go to get to the level of these other companies. Despite Greene’s assertions, time could be running out to make a run. Perhaps Kurian is the person to push the company to grab some of that untapped market as companies move more workloads to the cloud. At this point, Google is counting on him to do just that.